As another major Silicon Valley company takes a stake in Silicon Beach, the entire LA tech ecosystem continues to get stronger. 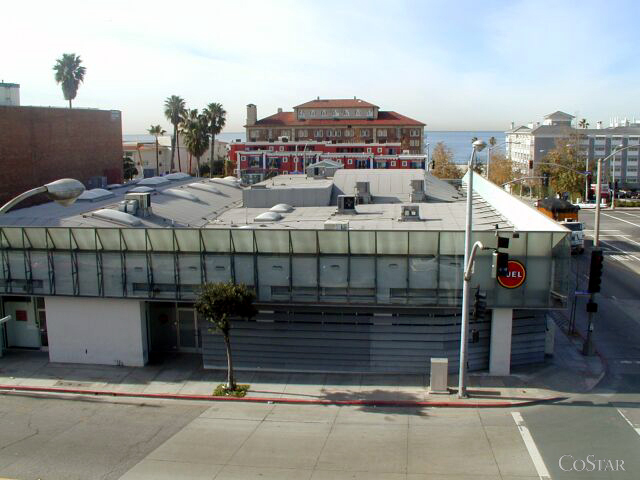 Twitter has just signed a 17k SF lease a couple blocks from the beach at 1916 Main St in Santa Monica. They've occupied a small temporary space since 2011 and will move its 25 employees here by June. The stand-alone building has bow-truss ceilings, skylights, and was previously occupied by ad agency Kastner & Partners - who moved to Playa Vista near the rest of Ad Agency Row.